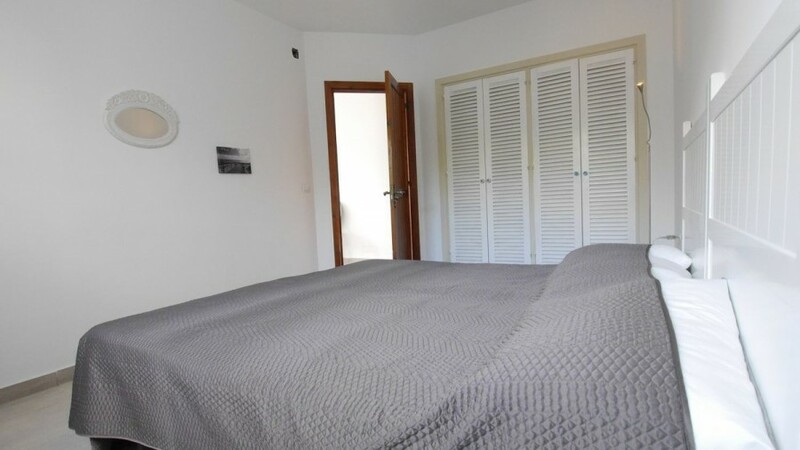 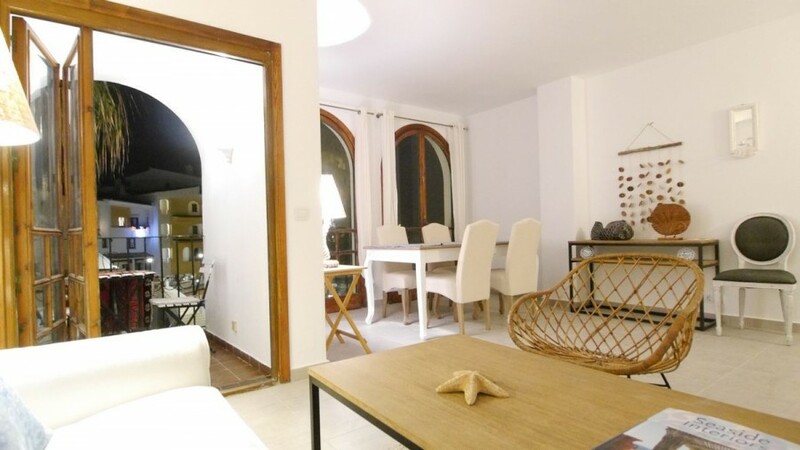 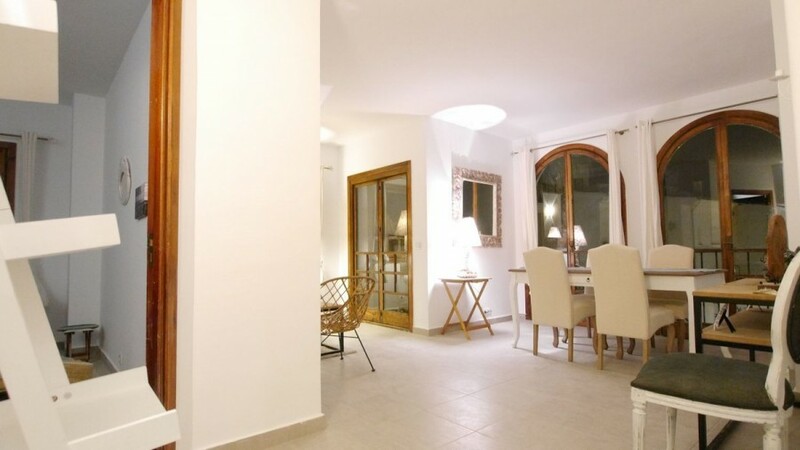 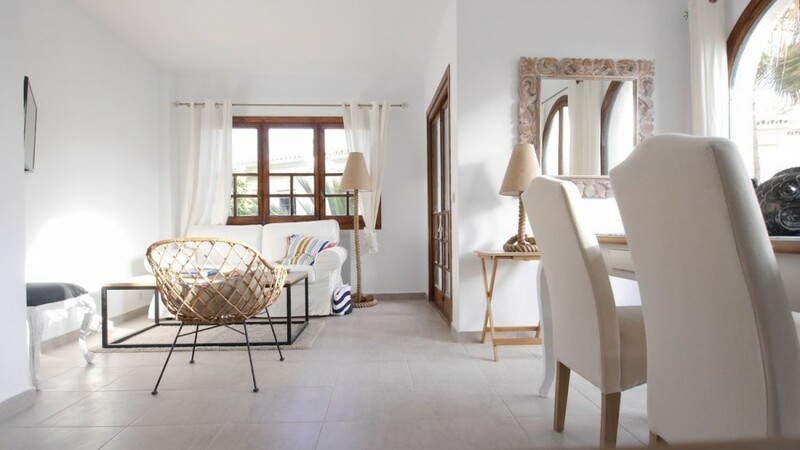 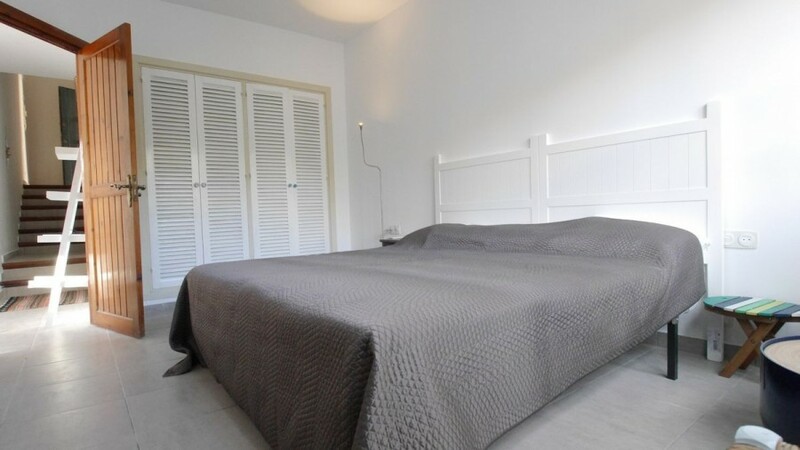 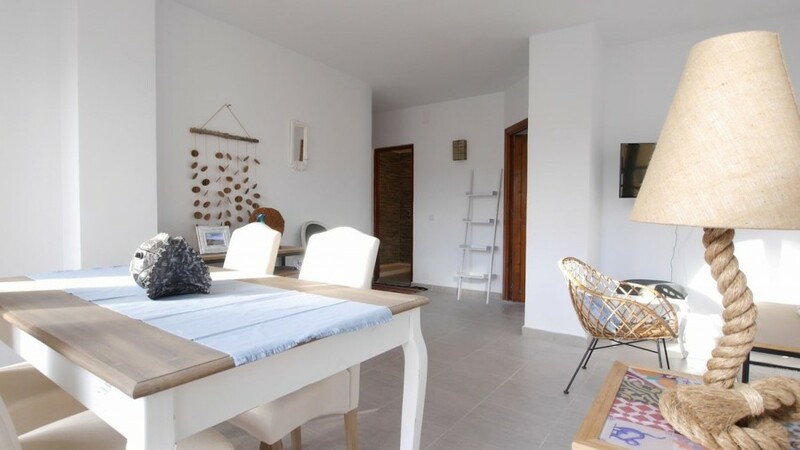 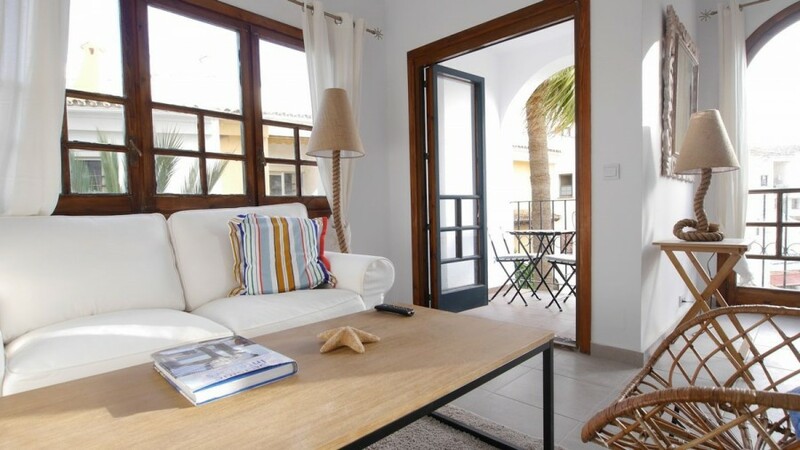 A great apartment in the heart of Puerto de Cabopino in East Marbella, this apartment has a good sized living room and bedroom and other owners have converted this type of property into a two bedrooms apartment with small second bedroom. 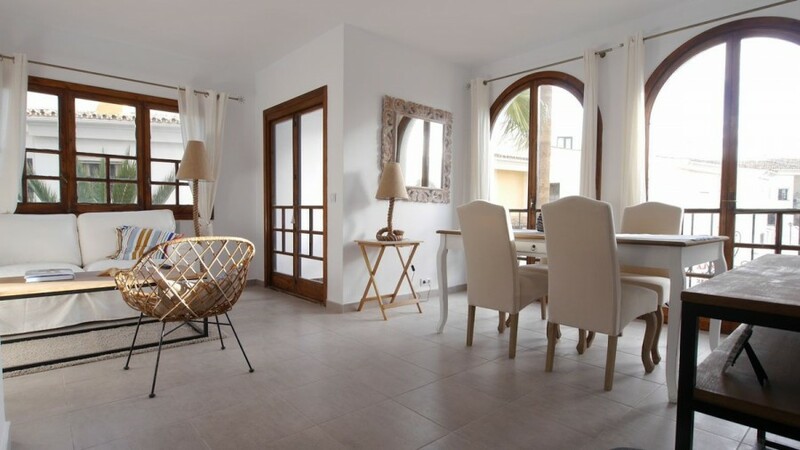 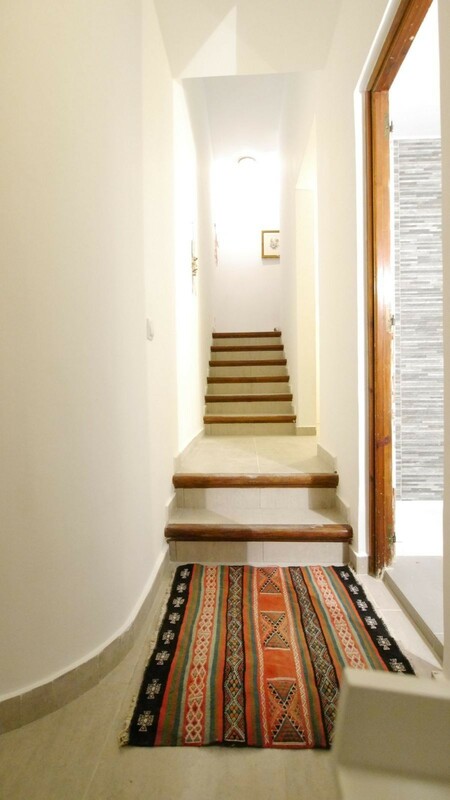 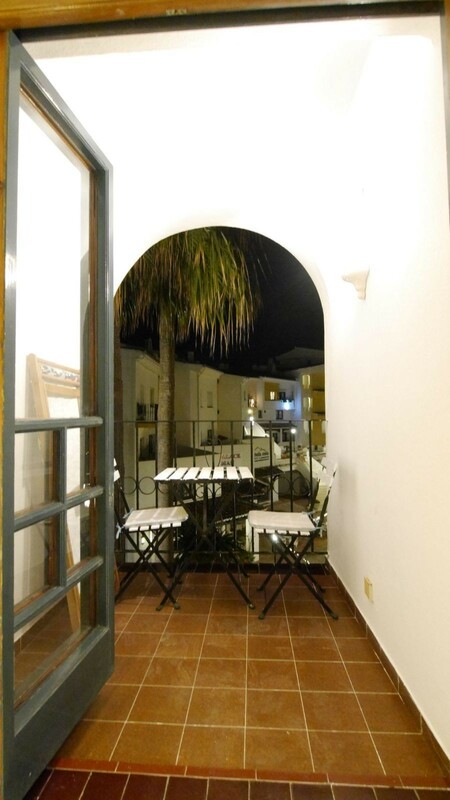 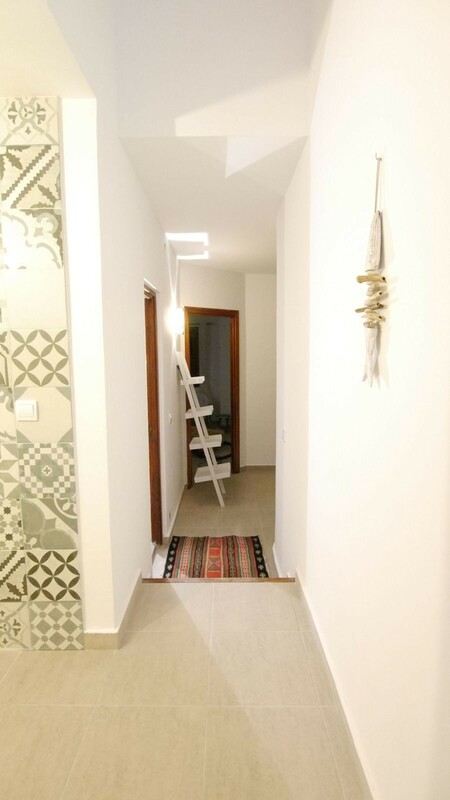 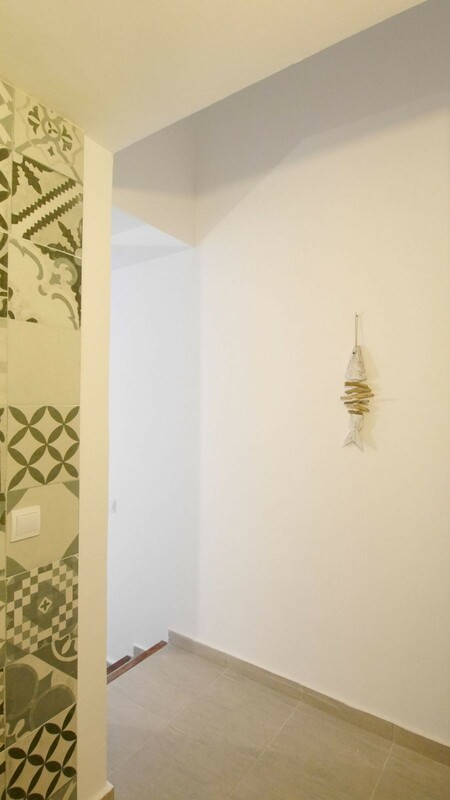 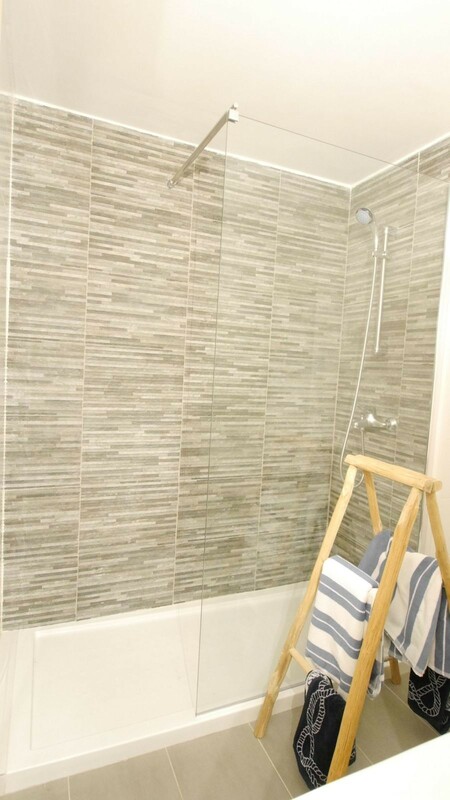 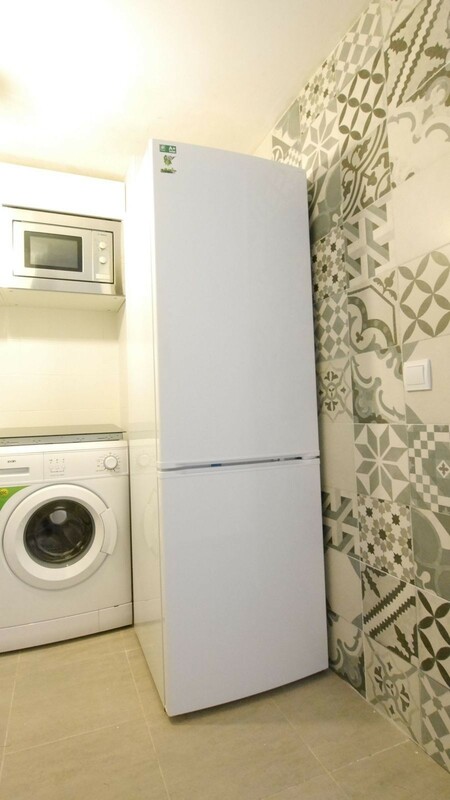 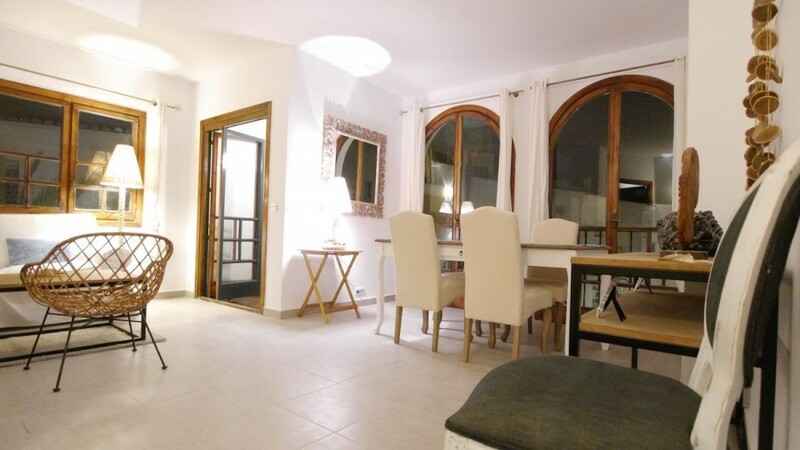 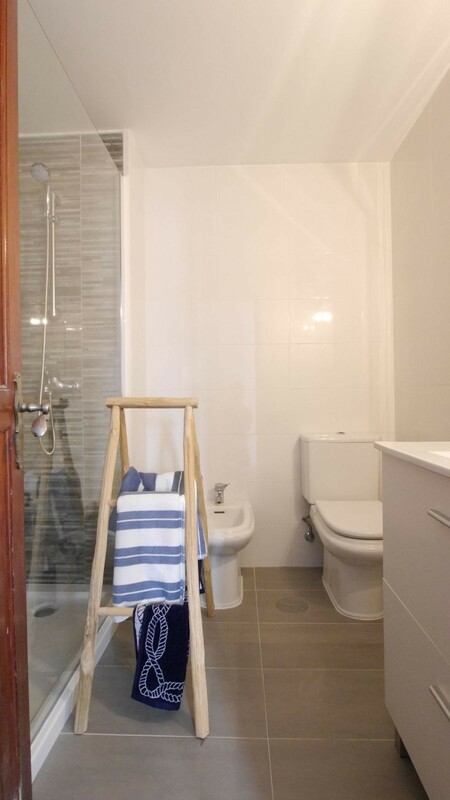 The property is like new and has been renovated, with new floors, walls, kitchen and bathroom. 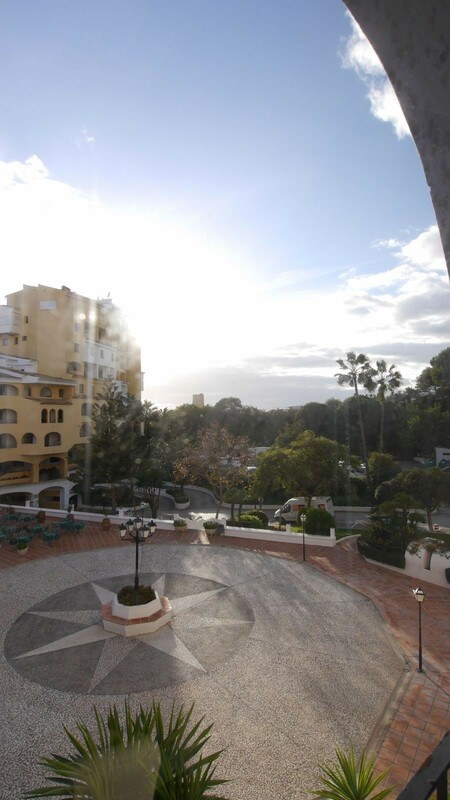 There is a nice view from the living room and terrace and the property gets lots of sunshine. 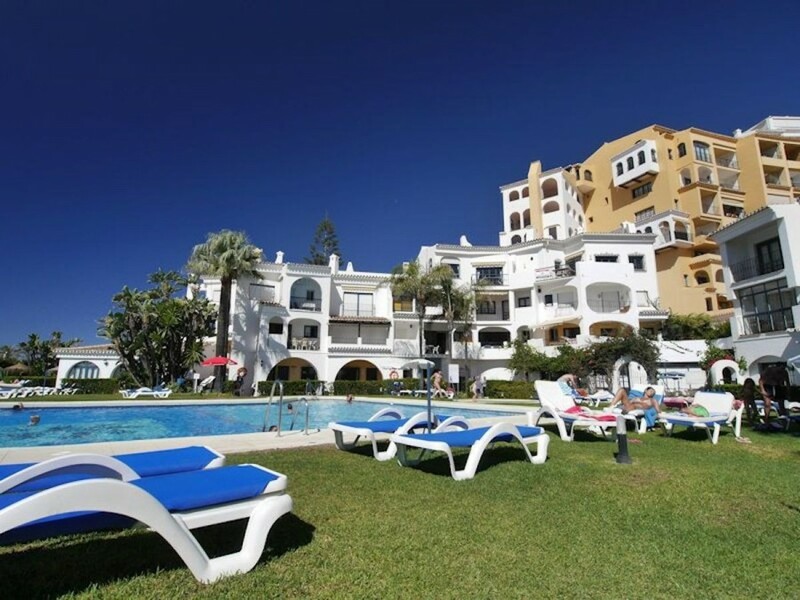 Cabopino has some of the best beaches on the Costa del Sol and this complex with its communal pool and gardens directly on the beach is perfect for relaxing holidays. 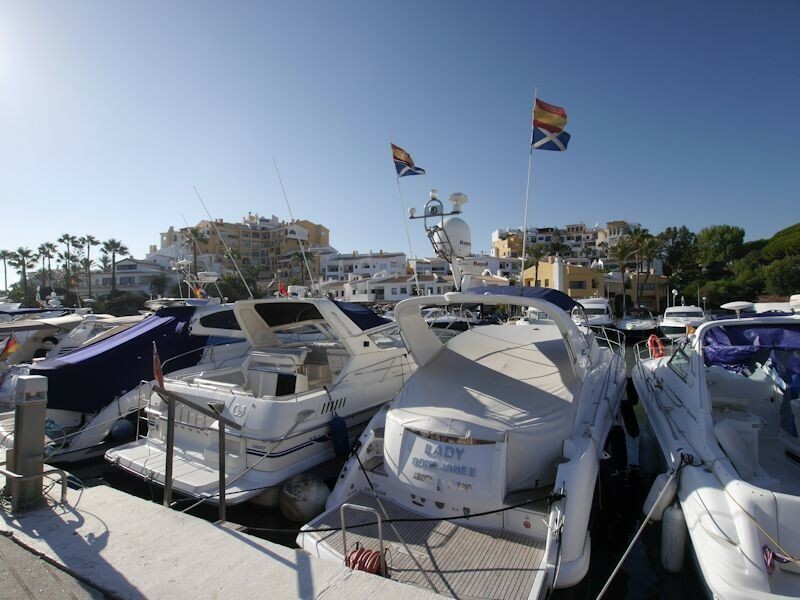  NO OFFERS already amazing value for Cabopino Port.